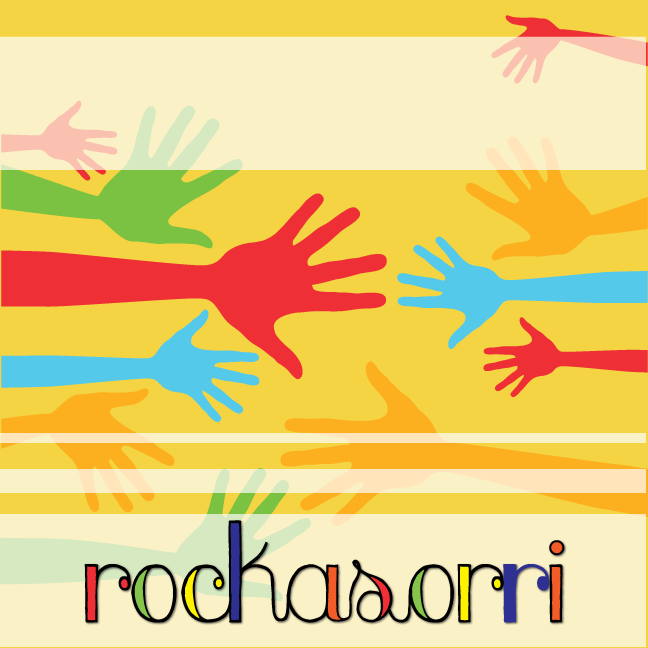 Yogasorri is proud to have a network of small business partners that we know and trust. We recommend these partners to you with an open heart and hope that through us you make lasting and meaningful connections! A music program that emphasizes keen focus on child development through musical inspiration and encourages children to express their feelings and emotions in a friendly environment. Over the past 8 years, Yay! 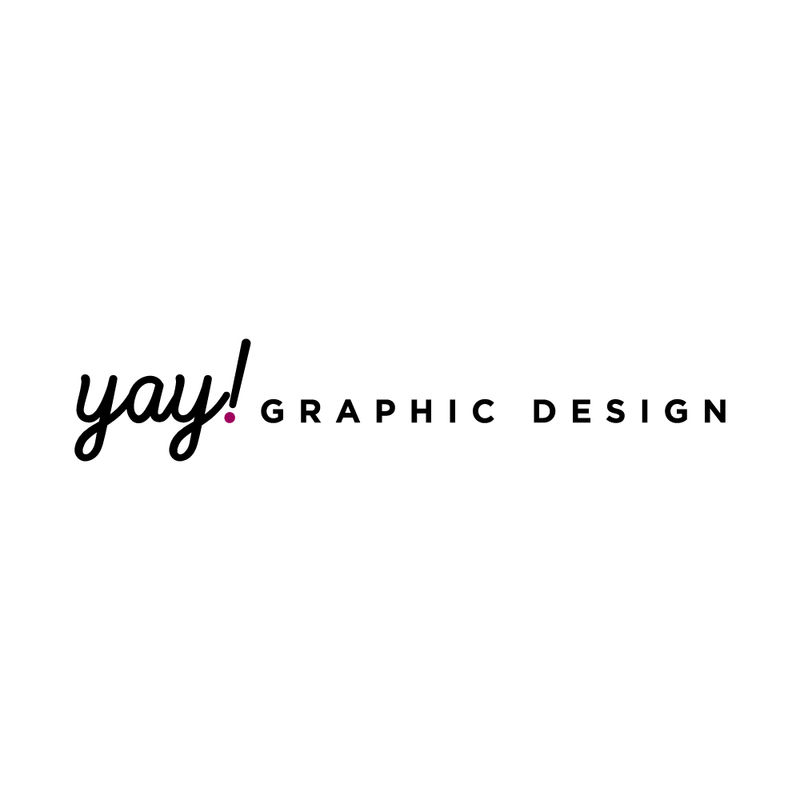 Graphic design has has the honor of helping hundreds of small businesses realize their full creative potential. A focus is building relationships, graphics, brands and websites that will remain relevant and effective for many years to come. 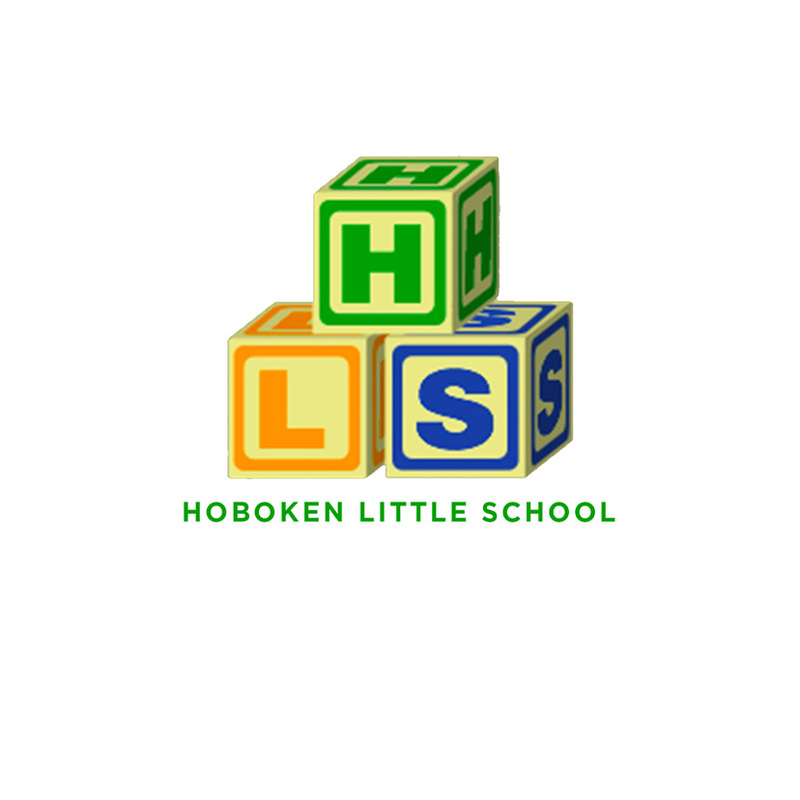 Hoboken Little School’s mission is to build a strong educational foundation that will encourage a lifetime love of learning. They that the early years of a child’s life are among the most impressionable and are committed to providing a superlative early childhood learning experience. Sharing the benefits of yoga in pregnancy, labor, and beyond! 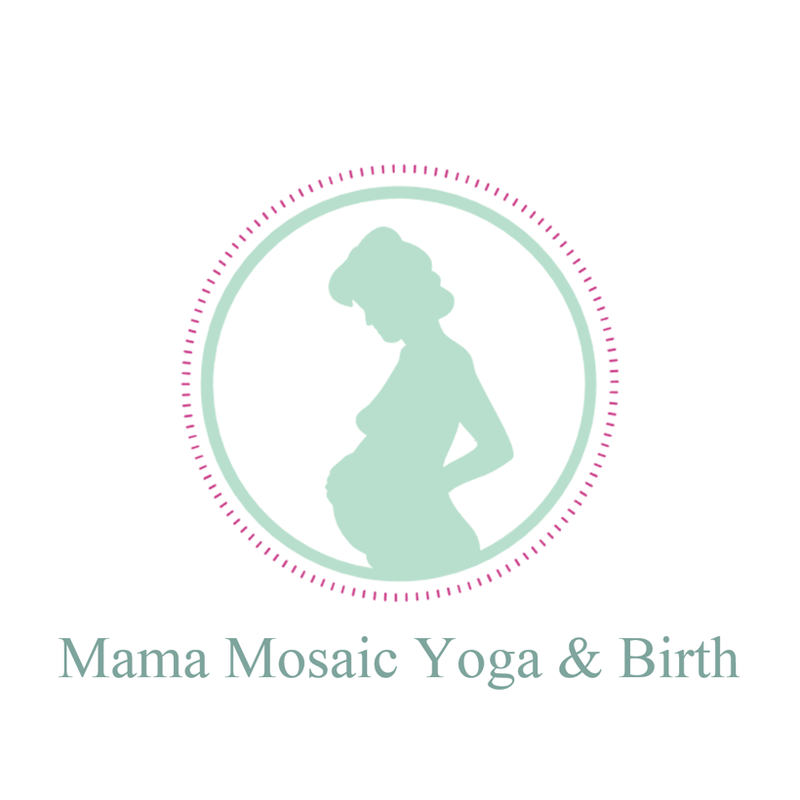 Kimberleigh Weiss-Lewit,MA,CBS,CD/CDT(BAI),E-RYT 200/RYT 500 offers Prenatal Yoga, Doula Services & Lactation Support, Training for Doulas, Yoga Teachers and other Birth Professionals. Every day is a learning day! 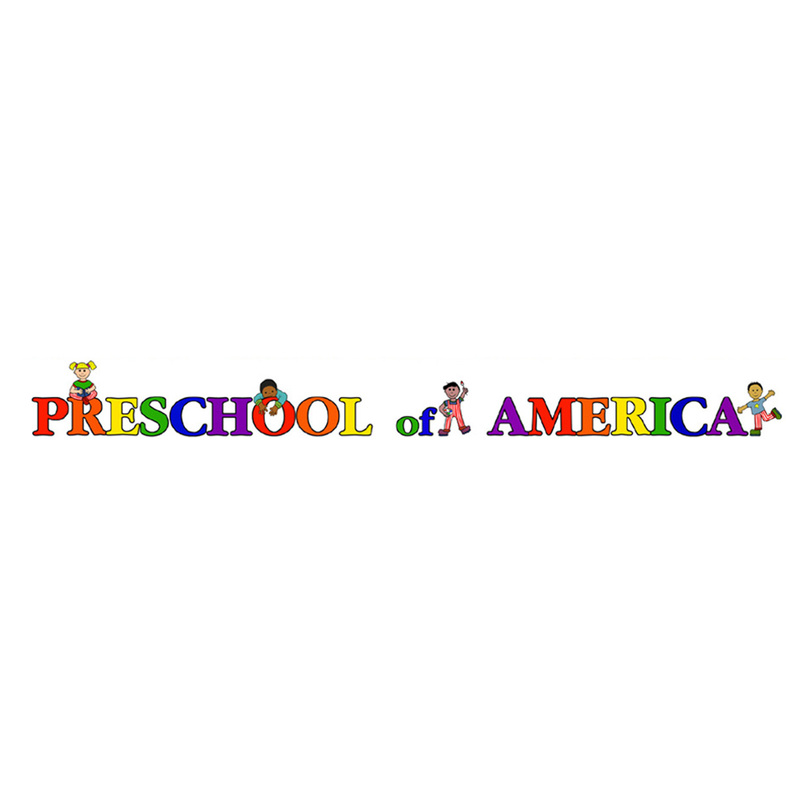 Preschool of America helps families find just the right early education setting for their children; a safe and comfortable place where learning is full of fun. Every day is a learning day, filled with new and wonderful experiences to help young learners find what interests and inspires them. 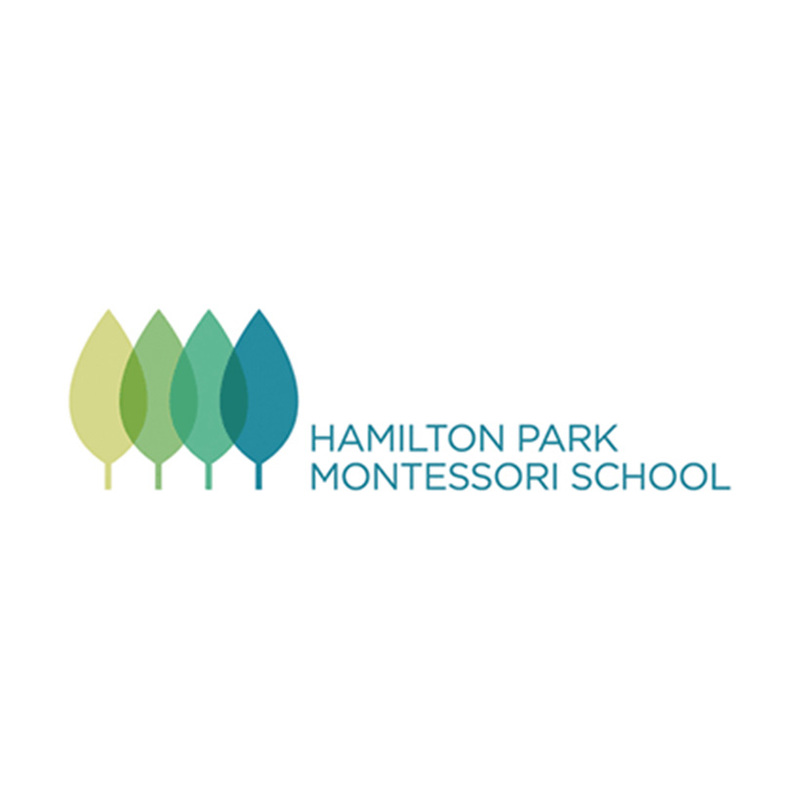 Hamilton Park Montessori School educates children from infancy through eighth grade, following the vision of Maria Montessori, who was thrice nominated for the Nobel Peace Prize for her advocacy of children and her work toward world peace.